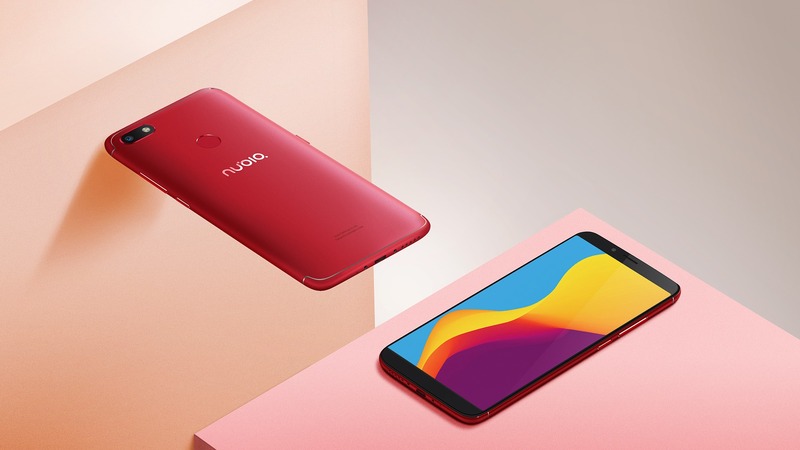 Nubia, the well-known smartphone maker in China, has launched a new smartphone today named the Nubia V18. 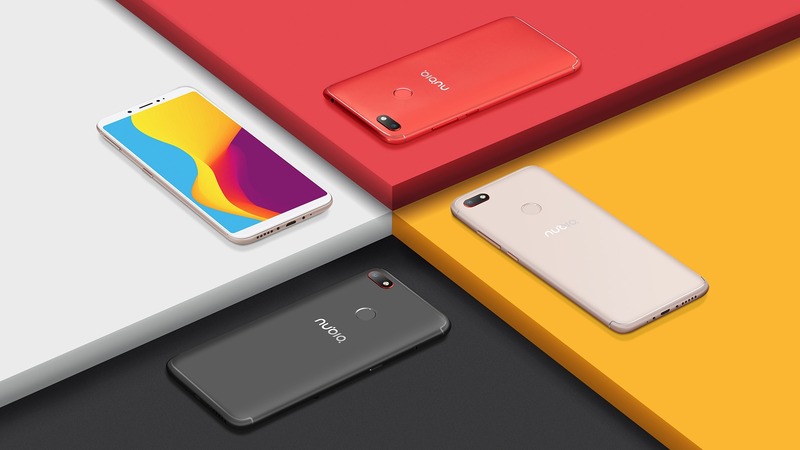 It is a mid-range smartphone that features a modern 18:9 display with minimal bezels, dual cameras on the rear and a massive battery under the hood. Also, it is good to see that the phone has no notch design as we have seen the same on recently launched phones from companies like Vivo and Oppo. Talking about the design of the phone, the Nubia V18 indeed looks beautiful in the renders. It has an 18:9 display on the front so there are on-screen navigation buttons, and the fingerprint scanner is placed on the rear. The phone has a design pretty similar to the OnePlus 5T from the front. On the rear, there is a single camera, fingerprint scanner and below that is the Nubia branding. The power button and the volume rockers are on the right side. The phone has a micro USB port on the bottom along with speaker grill and the primary microphone. The 3.5mm headphone jack is placed on the top. Overall, the V18 has a pretty normal design that we expect for a mid-range phone. Talking about the specifications, the Nubia V18 comes with a 6.01-inch Full-HD+ display with 18:9 aspect ratio and 2160x1080p resolution. The pixel density, therefore, is 403ppi. Under the hood, the phone is powered by the Snapdragon 625 which is a very power efficient processor, thanks to the 14nm manufacturing process. It is a 64-bit octa-core chip that is clocked at 2.0GHz. There is only one storage variant, i.e., 4GB RAM + 64GB ROM. However, the storage is expandable up to 128GB via microSD card. There is a single rear camera which is a 13MP sensor with f/2.2 aperture and PDAF.On the front, the phone packs an 8MP camera with f/2.0 aperture. As mentioned above, there is a massive battery underneath and it is a 4,000mAh unit that is more than enough to last a full day on heavy usage, thanks to the Snapdragon 625 processor. Android 7.1 Nougat runs out of the box with Nubia UI 5.1 on top. 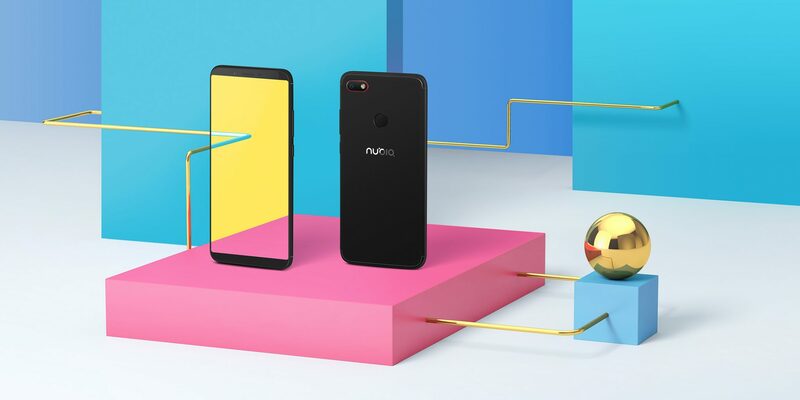 Finally, talking about the pricing, the Nubia V18 is priced at CNY 1,299 which translates to approximately $205. The V18 comes in three colors – Black, Gold, and Red. 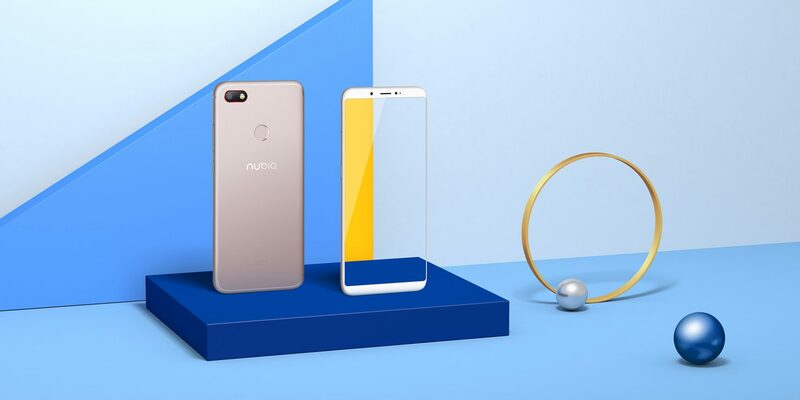 Looking at Nubia’s track record of launching phones, we are sure that the phone won’t launch outside China.